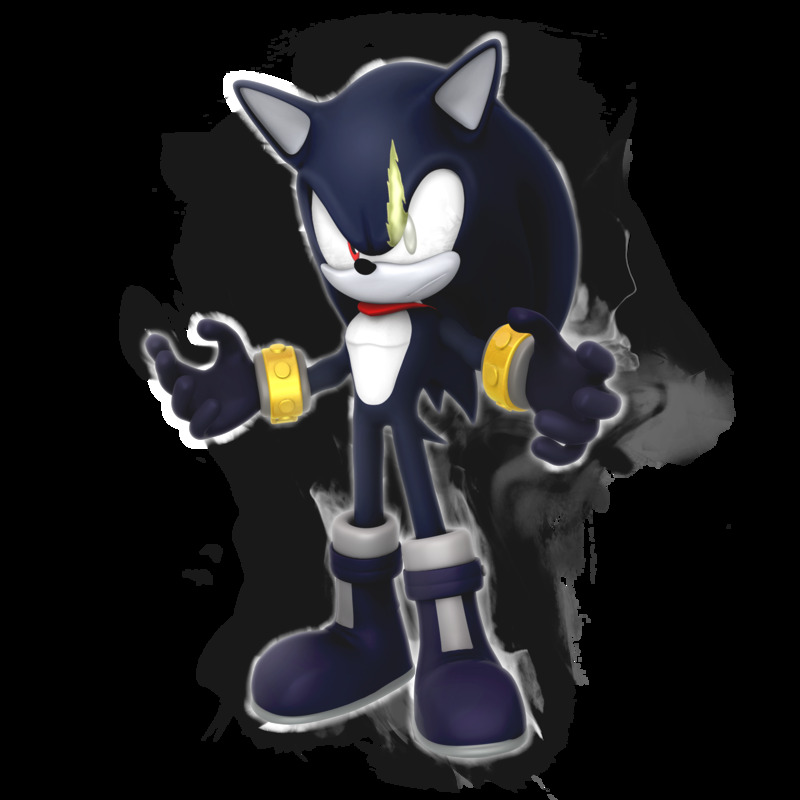 Terios the Prototype is a failed prototype of "Shadow" from "Sonic Adventure 2. He would destroy everything and everyone in his way, whenever someone insulted him he gets really angry and tries to kill them. Terios will face Team Robot in Team Robot In Pokemon Sun & Moon The Series. 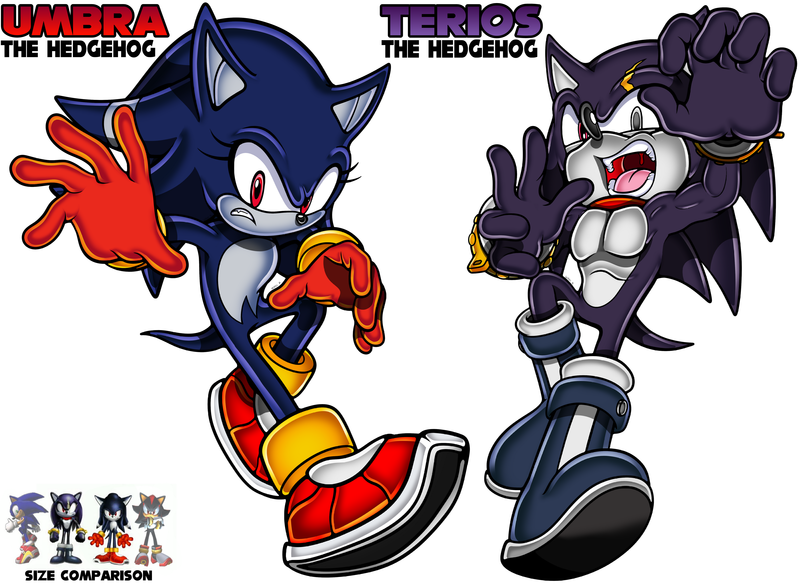 For those of you who don't know terios the hedgehog was a prototype for shadow the hedgehog, really if you think about it for the whole story of. Terios was created to destroy. 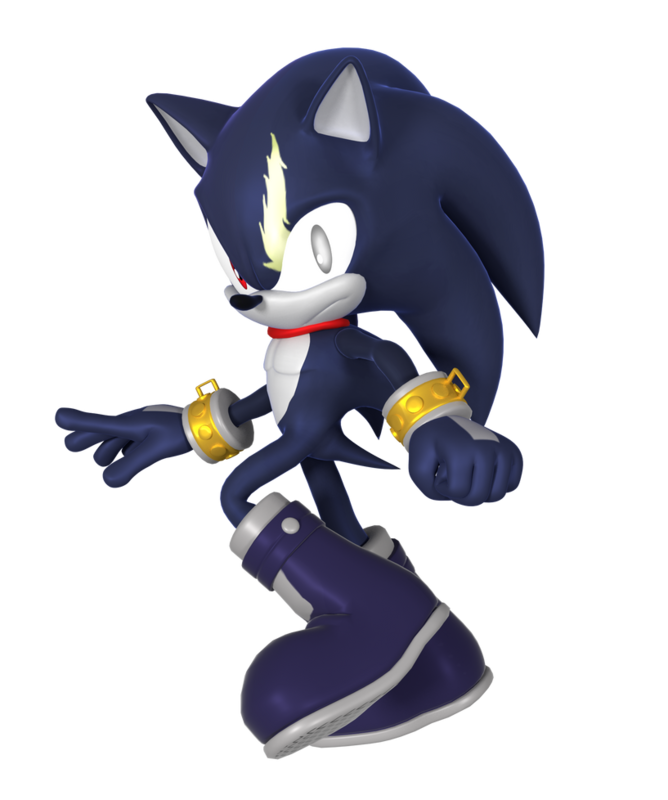 He was originally suppose to be in SA2 Battle but they shadow instead. So if in terios's dimension, tails, knuckles and all those characters were killed by Eggman that of course would change Terios a lot so if he was transported to sonics dimension he would want to kill Eggman at all costs but sonic of course wouldn't want him to kill Eggman because "killing is wrong and I'm the main character who is meant to show kids what's right" if sonic said that I'd laugh so: As the heroes celebrate, thinking that have once again saved the world, Eggman made his way to the cannon, putting the final emerald in the dock. This eventually happened with the release of Shadow the Hedgehog for the three main systems of the era. 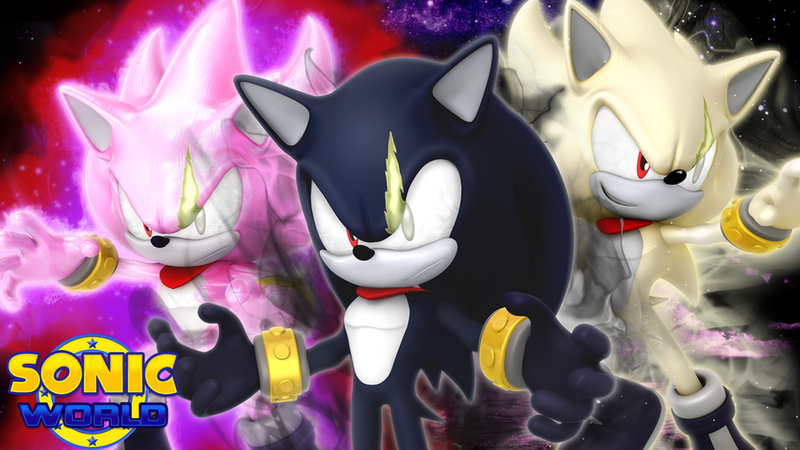 In doing so, Shadow is finally able to realize the truth of his creation. 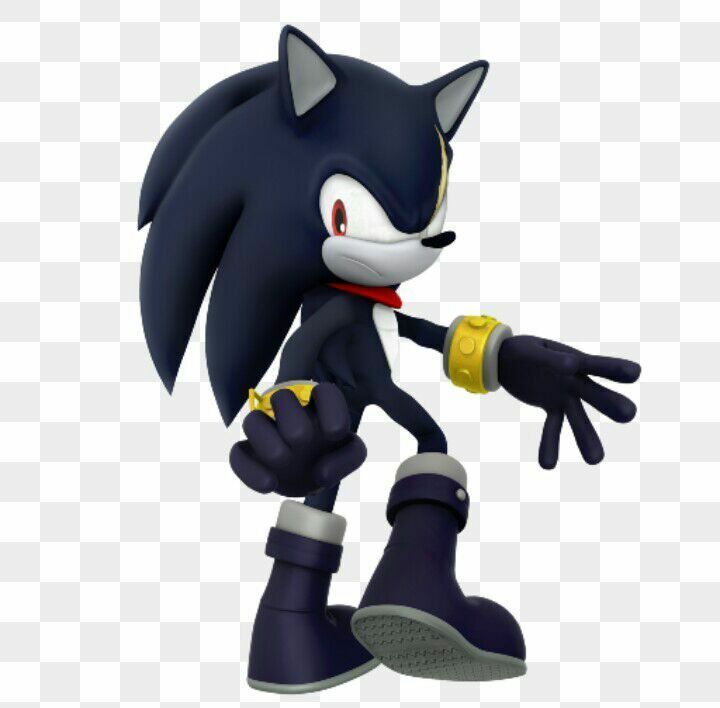 For those of you who don't know terios the hedgehog was a prototype for shadow the hedgehog, really if you think about it for the whole story of people mistaking shadow for sonic Terios would make a lot more sense considering he looks much more like sonic and it would be more understandable to confuse the two terios was probably replaced late in development however of course Terios probably wouldn't be as good when it comes to being an on going character, however could terios work? Could terios actually be interesting as a one off or a character that comes in some times. I actually have two ideas on how terios could work, however please keep in mind I'm not saying "will terios be in a game" I'm saying "should" so please don't say "uh I don't think Sega would want to do that" or whatever cause that's not what the post is about, anyway let's begin with my first idea. Then you could have one of the main characters sort of help him realize he's not just some pawn, he has thoughts, he has a heart he has a sole and he can choose for himself what path does he want to take and honestly the character that I would have terios have this talk with wouldn't be Amy, it wouldn't be cream or tails or even sonic himself it would be another character that lost their way, another character who just did something for his curator and turned his back on the world and after completing his task nothing would matter anymore, that character is of course the one that terios was originally going to be, shadow the hedgehog. Shadow knows all too well what it's like to be controlled, to just be some pawn in one giant plan and just following orders because he's led to believe that that's what he should do, it happened in sonic adventure 2, it happened in shadow the hedgehog and it almost happened in sonic 06 but shadow has now become his own man that does what he believes is right he doesn't go along with sonic he doesn't join Eggman he does what he wants and what he believes is right and doesn't let anyone tell him that what he's doing is right or wrong. But now he's face to face with someone that is going through the same thing as he did, the same thing of being controlled and being manipulated and just being a pawn as if he's not important what's so ever, so of course shadow doesn't think that's right, no one should have to go through what he dealt with, so he sort of opens up to him "why are you doing this? What's the point in obeying someone that doesn't care about what happens to you. 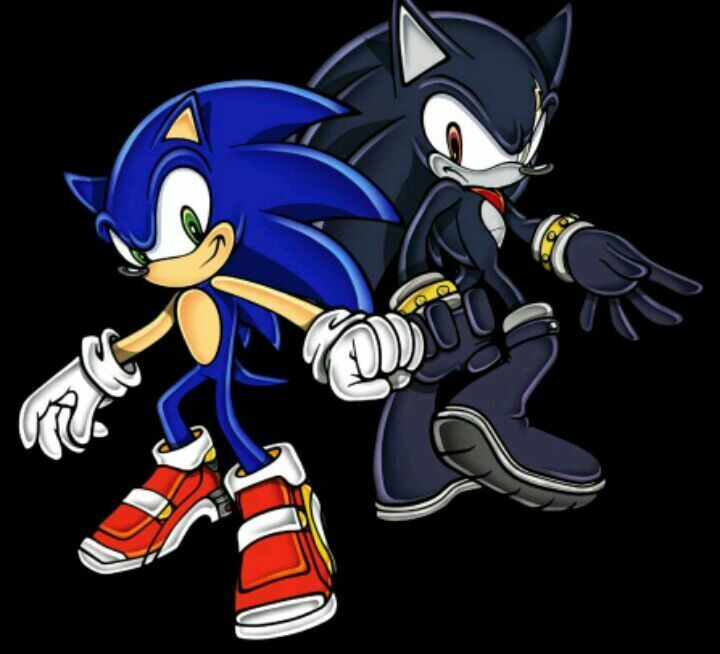 I feel that would be very interesting because it would be a good encounter while also showing how much shadow has changed over the years because like I said shadow was in this very position once before twice even since he got the chaos emeralds to bring to black doom but now he is saving someone else from the same faith which shows how much shadow has developed as a character and how much he has changed, because at first he was a straight up bad guy but now he is closer to a hero who wants people on earth to be happy and live in piece. So after this shadow convinces Terios to change but he doesn't straight up tell him to go after Eggman, he gives him the choice of. Or you could have it where you choose which one you'd rather play as, maybe even being able to pick more characters like Amy, shadow and maybe Cream for the lols: Now you could have it where they win easily and everyone is fine, or terios sacrifices himself to save the others from some powerful explosive or Eggman was gonna pull a surprise attack or some thingy like that and Terios is gone after that which I suppose would make sense since terios is another sonic however I wouldn't do that incase people really like terios and then you have the shadow problem and no one likes the shadow problem so I would just have them all survive and maybe even go off and make his own team, maybe even bring in some of the Archie characters that Sega have the rights too and put them on a team with Terios or something like that because that way if people didn't like him he doesn't have to come back but if people did like him he returns in a future game, that just makes a load of more sense in my opinion and it's a much less risky move. Now I know what some of you might be thinking right now, how could he be sonic if his name is Sonic, keep in mind alternate dimension versions don't need to be exactly the same and could have different names or looks and all that, in fact you could even have the dimension be the bad future in sonic CD where Eggman actually one, we didn't get any insight into that future after all, all we know is that Eggman won and everything was destroyed. So if in terios's dimension, tails, knuckles and all those characters were killed by Eggman that of course would change Terios a lot so if he was transported to sonics dimension he would want to kill Eggman at all costs but sonic of course wouldn't want him to kill Eggman because "killing is wrong and I'm the main character who is meant to show kids what's right" if sonic said that I'd laugh so: Now I don't really have a complete idea on what the teams would be cause I didn't really think about this much but I'd imagine shadow, omega, knuckles, Rougeand other characters wanting to kill Eggman and Sonic tails, Amy cream and characters like that not wanting to kill Eggman. But I would like near the end of the game for sonic and terios to have a talk because this war was destroying the world even though that's what terios wanted to prevent, so both sides end up at the end coming together near the end and going after Eggman who has just been preparing during this war and maybe have sonic and terios team up or you choose which character you want to play as or something like that since that would be very interesting and fun, imagine finishing the game as Amy: Then I would end this whole thing the same way I ended the other one with terios going off so if fans liked him he could return in another game hopefully I'll be able to make Terios in forces, that would be very fun.